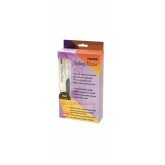 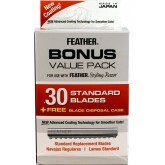 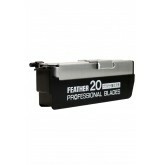 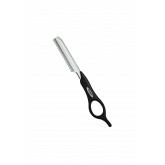 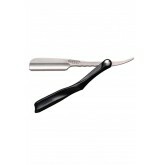 For use with Feather 30-200..
Feather Blades Bonus 30pk + Free Display Case.. 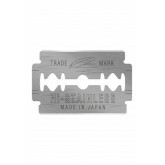 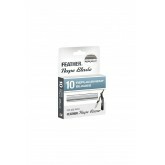 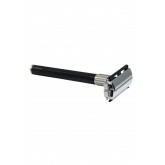 Single sided razor refills for Feather Razor blade.. 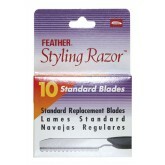 The FEATHER Styling Razors are the world's #1 haircutting razor! 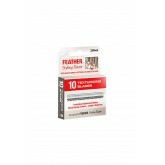 Having won Launchpad’s Reader..